What was your highest velocity ever achieved? No matter if achieved by regular means of propulsion, by cheating (meh) or due to Kraken. Today I just broke the universe 44 million times. That is over 13 quadrilion meters per second. Thanks, Kraken. I had a plane in ~.23 reliably fling a parachute so fast that the numbers on the speedometer went off the screen. 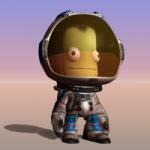 I once crashed a probe into Moho from a retrorgade hyperbolic Kerbol trajectory. That must have given me a relative velocity of about 35 km/s. That was with slingshots around Jool and without cheating/krakens. Location: This car ISN'T going back to Earth?! I don't remember any numbers, but I'm sure I have never gone as fast as when trying to get into a Moho orbit for the first time. 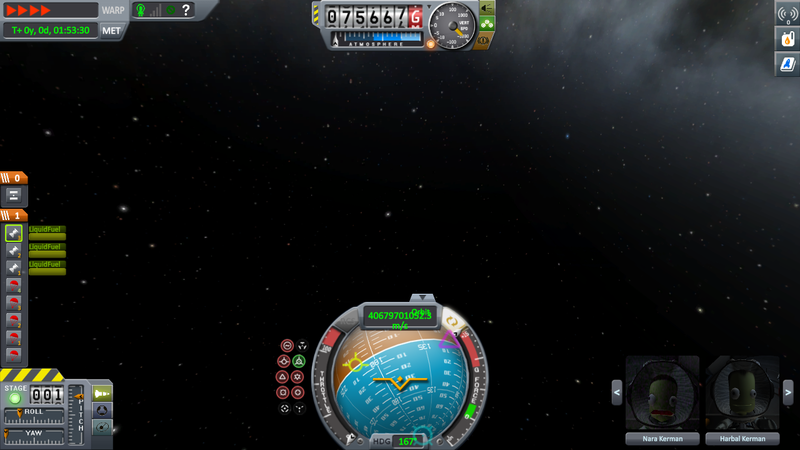 The velocity at which I screamed past Moho was unbelievable. Somewhere in the 100 mil m/s range. BDArmory glitched out and a Maverick missile hit the speed of light. Powered? 16% speed of light. had something accelerate at like 30 km/s^2. Crashed it into the sun. For me 600.000 ms during an interstellar travel in RSS, using an Interstellar Extended engines. Way slower than the Kraken obviously. 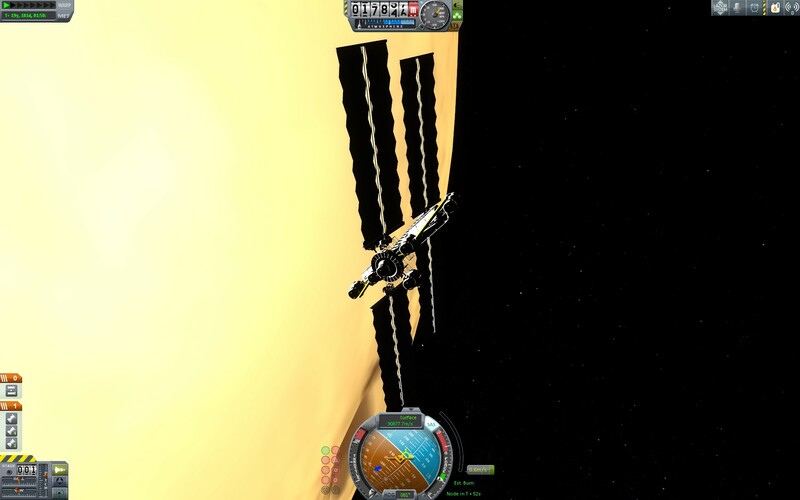 Legitimate, probably my Sun impact probe but I don't recall the exact speed. Second place I hit Jool doing 40 km/s courtesy of Near Future. 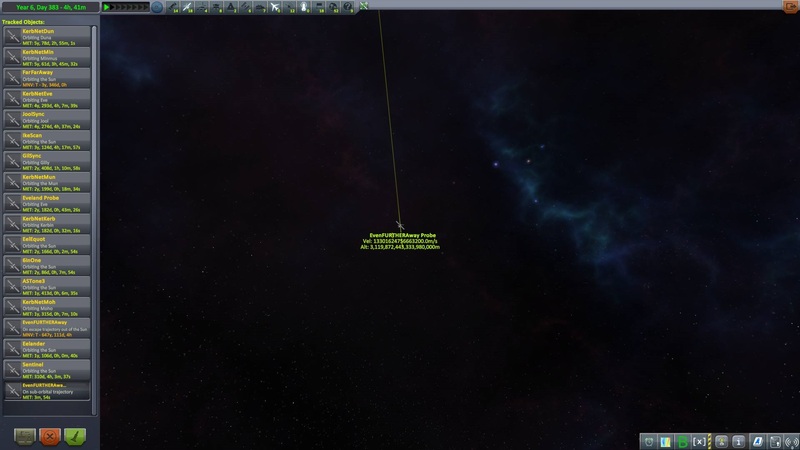 Also notable is that just leaving Earth's SOI in RSS will immediately give me about 30 km/s. This was done exploiting the old physicsless parts behaviour. 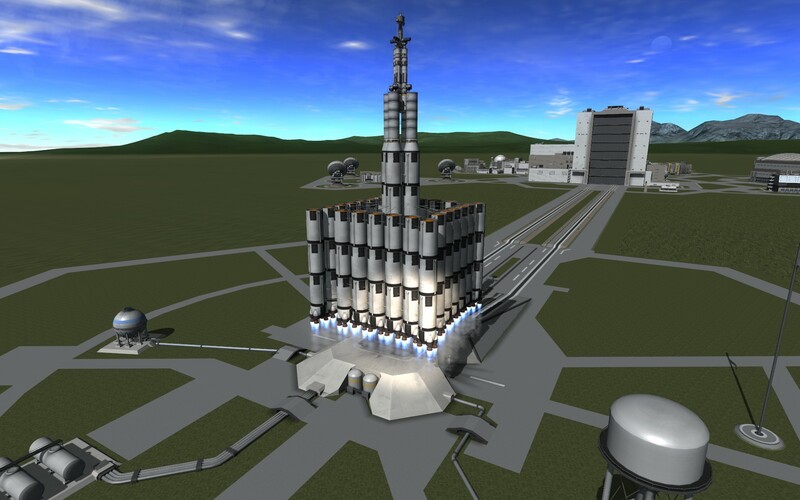 It's just a single octag strut with a bunch of puff engines hanging off it and a few struts to brace it, all physicsless in that version of KSP, and that's how it can reach such extreme accelerations. No probe core - only way to control it is to turn fuelhack on or off. 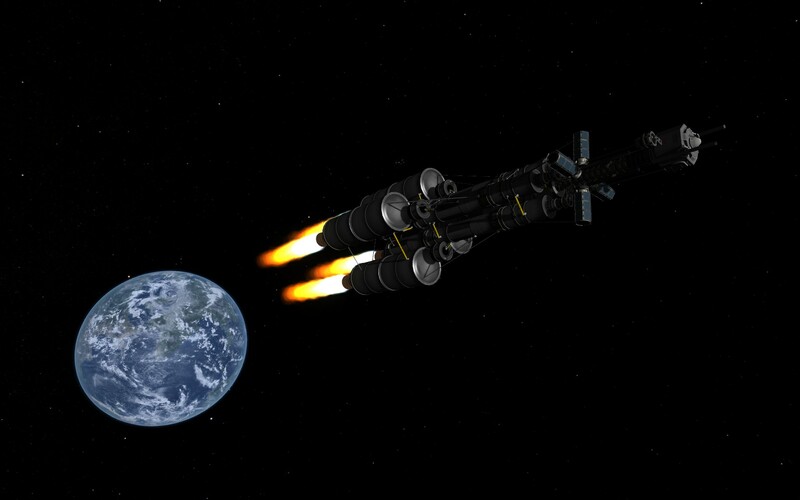 I once accelerated a pod with Puff engines and infinite fuel towards Jool from Kerbin, and it was going so fast it bounced off. With the kraken? 17882467941956912857218016537951256216593563208956287016589031222222651890568961296856610001010849324016580236532568265217561427805281065 m/s. Something like that. Without cheating? Something like 30 km/s? Idk exactly. DEAR JEBEDIAH!!!!! WHAT THE FISH?! With mods? About 20X light speed. Back in 0.90, I was bored and decided to tweak some parts. I increased the thrust of the 3.75m engine now known as the Rhino. And by increased, I mean multiplied it by five times . 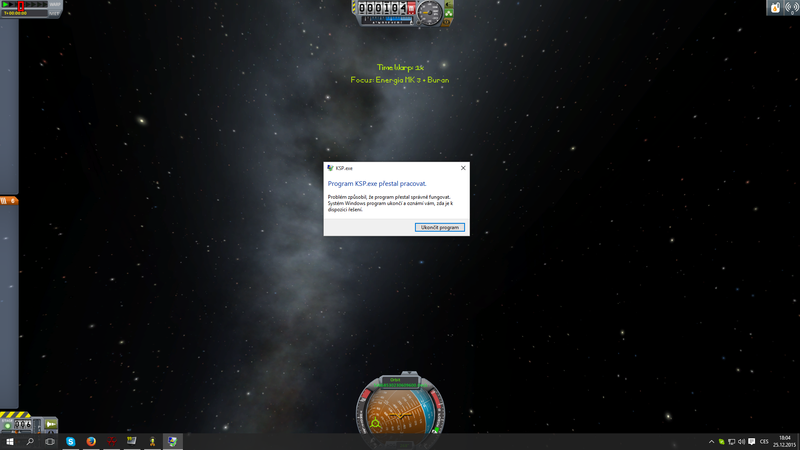 So I took a small rocket, only a capsule and that engine, turned on infinite fuel, and flew. 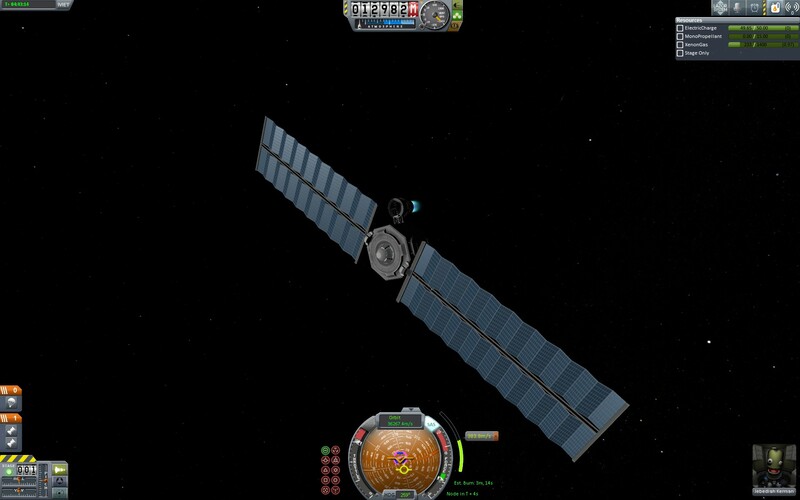 My max speed: at LEAST 120,000 m/s. But recently I blew that out of the water. Just under 91km/s flinging a vehicle close around Kerbol. The fastest I've gone without using the sun for extra speed was 36km/s. 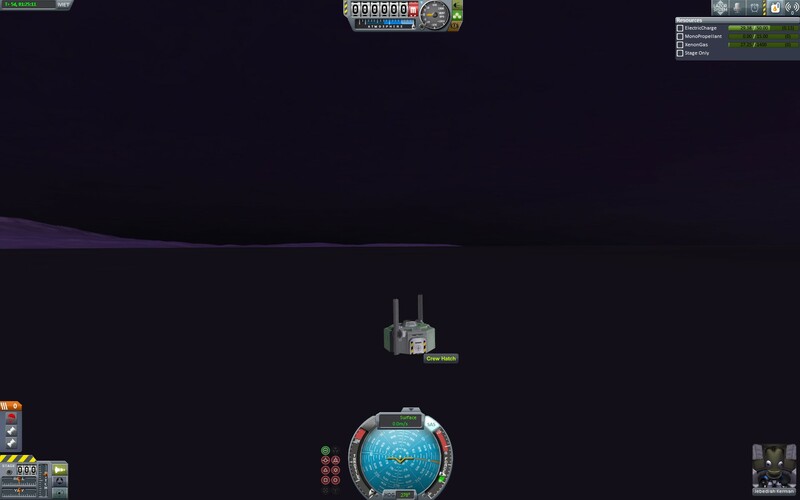 This got a Jeb to Eve in 5 days 1 hour, although this was in the old days before serious atmospheric heating, so I just slammed his vehicle into the thick Eve atmosphere at that speed to slow it down. fully stock (not cheats/kraken/mods) plane hit mach 4 and half 30 meters above sea level on Kerbin, before I accidently pointed upward and the g-force ripped the wings and cockpit off, hurling it into the ocean. This was after its predecessor hit mach 4, but burnt up 60 meters above the water. The predecessor had a heat shield strapped to the front to keep this from happening.